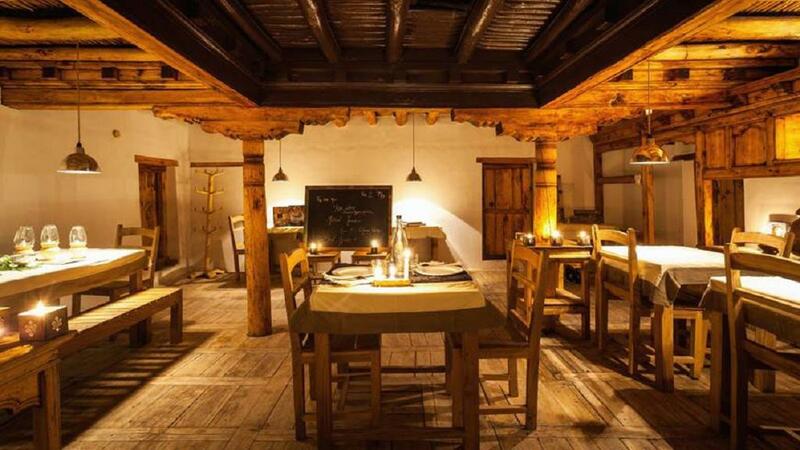 Nimmu House is a budget property located in the beautiful scenery of Leh. It is at a distance of 24 km from Leh Kushok Bakula Rimpochey Airport.Rooms and tents are traditionally decorated to give comfort and feel of home in natural and refreshing environment of Leh.The accommodation offers kettle and essential bathroom toiletries for convenience of guest. Restaurant, Taxi Service, Backup Generator, Travel Counter, Front Desk, Major Credit Card Accepted, Complimentary Newspapers in Lobby, Gardens, Baggage Storage on Request, Doctor on Call. Cable/Satellite TV, Ceiling Fan, Luggage Rack, Internet Access, Complimentary Newspaper, Shower Caps, Dustbins, Complimentary Toiletries, Bottled Water in Room, Telephone. User reviews for "Nimmu House Leh"